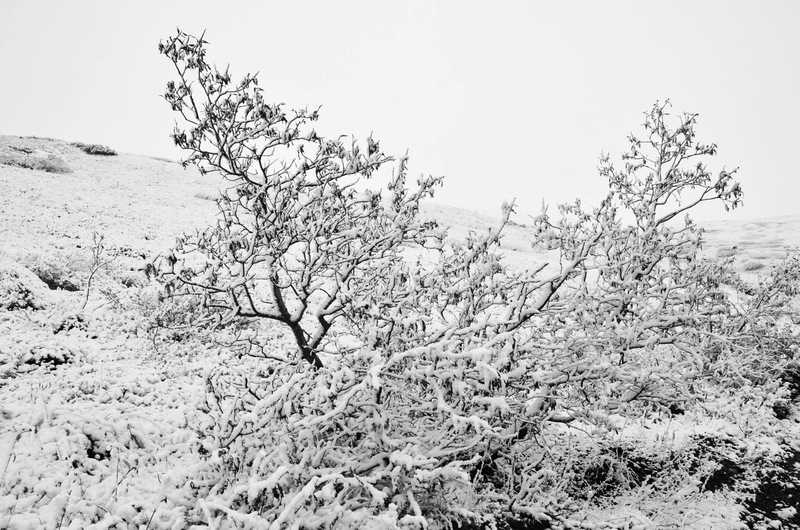 Denali Park had snowfall last week during the Road Lottery. 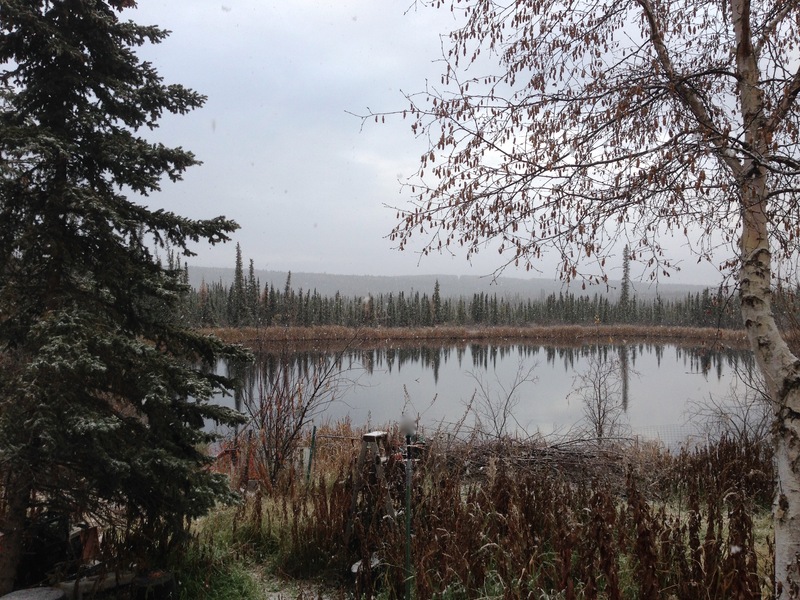 Tuesday morning saw the first snowfall of the season in Fairbanks. Luckily, the snow was gone in Fairbanks by noon. Still, it caused a lot of foul language around here. This entry was posted on Wednesday, September 28th, 2016 at 6:13 AM	and tagged with Denali NP, Fairbanks, photo, snow, travel and posted in Alaska. You can follow any responses to this entry through the RSS 2.0 feed.